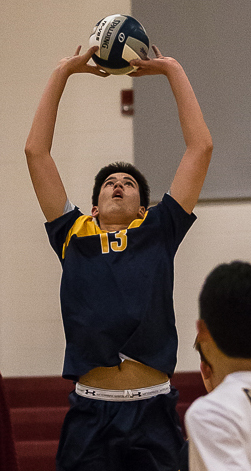 Player of the Year: Ryan Wilcox, Punahou, OH, Jr. 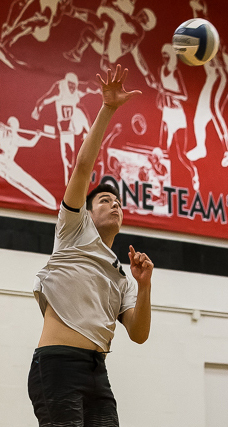 Anyone that watches Ryan Wilcox on the court knows that his game has a lot of flash. 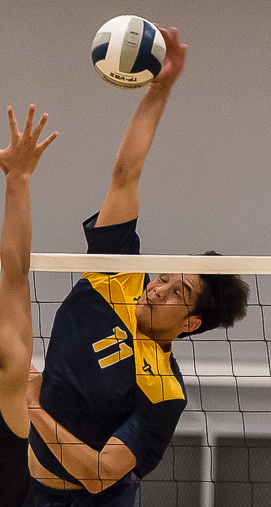 With a cannon for an arm, the Punahou junior outside hitter could score points at will, whether it be from the service line or on a kill attempt. 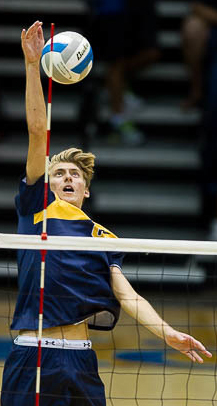 But Wilcox was more than just an entertaining player for the state championship-winning Buffanblu. 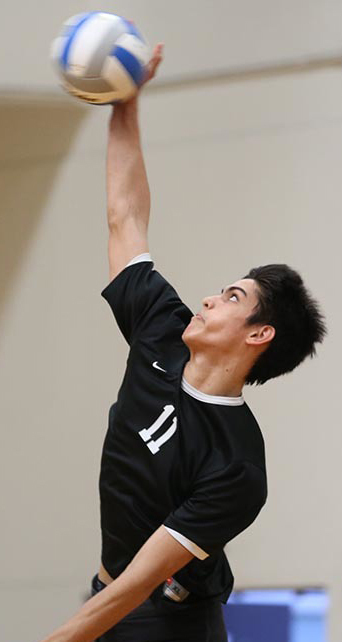 He was a hard worker, a consummate teammate, a consistent contributor and is the inaugural ScoringLive All-Hawaii Boys Volleyball Player of the Year. "He's one of the best players that I've seen in a while. 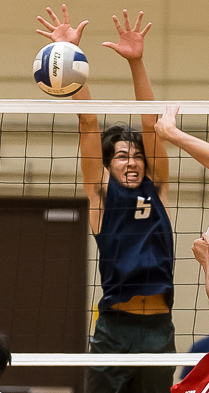 He just makes the right decisions at the right time," Moanalua coach Alan Cabanting said on Wilcox. 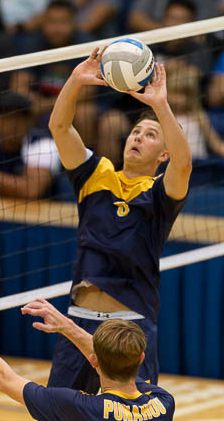 Cabanting also compared Wilcox to 2010 Punahou graduate Taylor Crabb, who won National Player of the Year honors in 2013 while playing collegiately at Long Beach State. 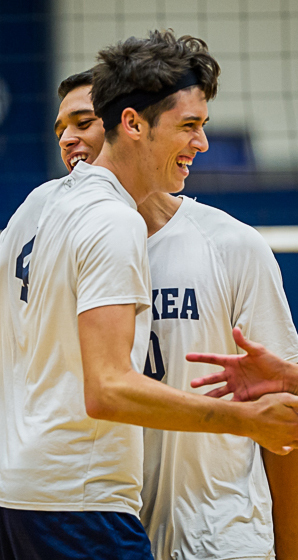 Wilcox, who is listed at 6-foot-3, has the best of both worlds as a player. 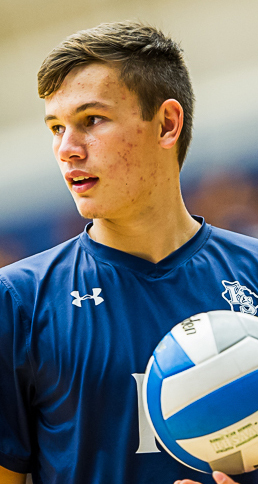 He possesses elite athleticism, but also has an exceptional work ethic that sets him above the rest of the state. 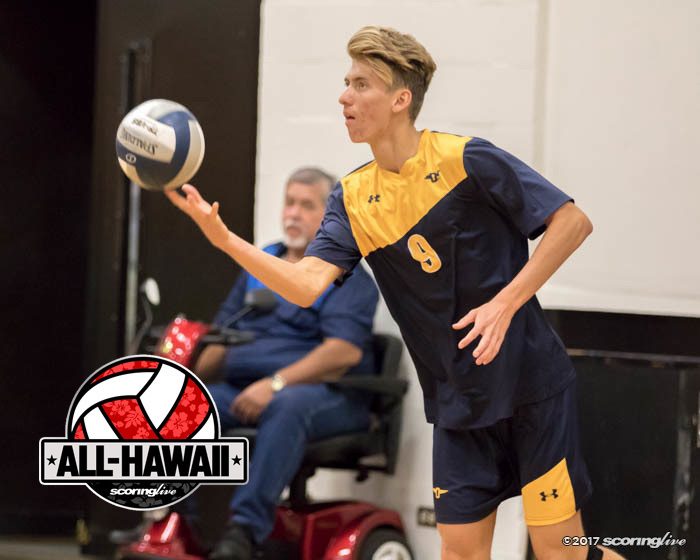 "Ryan works extremely hard at what he does and he's blessed with some great physical gifts," said Punahou coach Rick Tune. 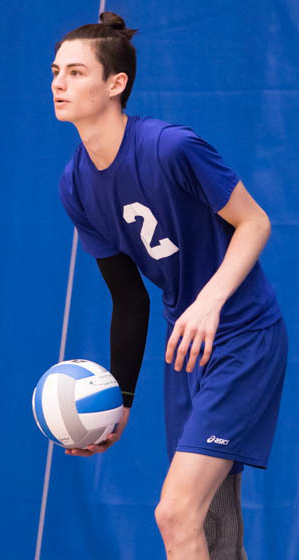 "He has a whip of an arm, has great range and has a real high-level of hand-eye coordination. Whenever you have that combination and you work hard at your craft, I think good things happen, and they continue to happen for Ryan because he does those things." Tune added that Wilcox was a model and humble teammate for a young squad that had just three seniors. "He understands that his success is directly linked to the guys he has around him. He never carries himself like he is better than anybody else. He tries his very best to be a part of the group and does a great job of leading by example." On top of all this, Wilcox always found a way to impact a match night in and night out. 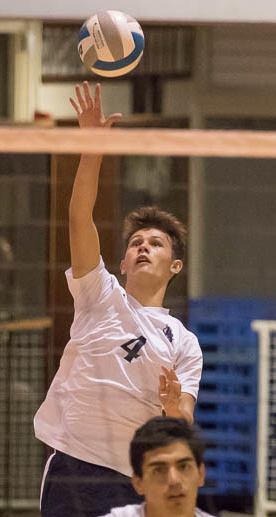 When fellow teammates and First Team selections Ethan Siegfried and Kanai Akana had the hot hand, Wilcox could keep a run going with strong serves. 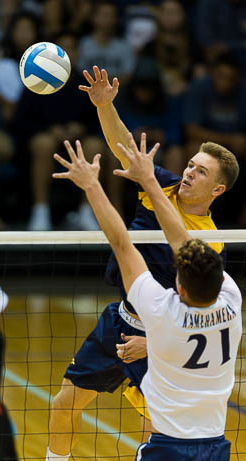 When the Buffanblu rotated three different setters in the lineup, they still could run their full array of offense because Wilcox could dig balls and deliver consistent passes on the first touch. "I think everyone looks at this attacking, and he's certainly good at that, but I view his strength as a complete player," Tune said of Wilcox. "Players have to know if one skill is not working or we don't need that one skill tonight, you have to find different ways to contribute and I think Ryan and this year's group did well this season." Long time Mililani assistant Trenton Niino did a stellar job in his first year as head coach of the program. 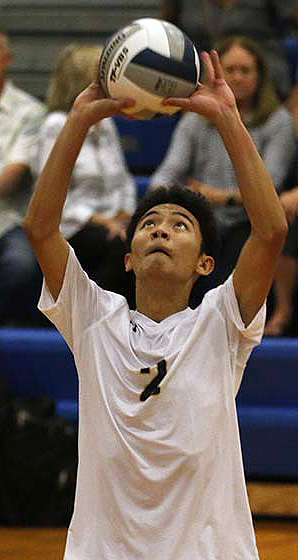 Under his guidance, the Trojans went undefeated through the Oahu Interscholastic Association season and captured their first league crown since 1994. 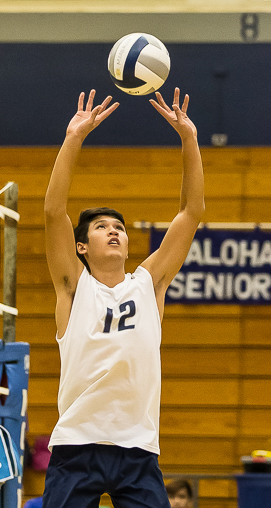 They also ended Moanalua's title reign in the OIA after knocking off the six-time defending Division I champion in five sets in late April. 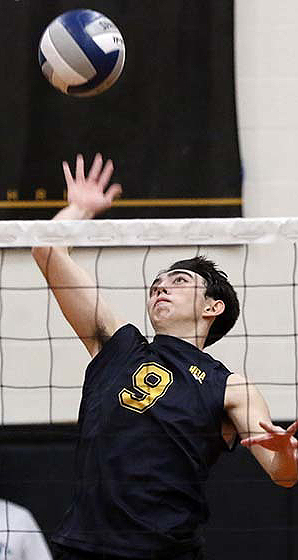 What made Mililani's run and Niino's coaching job even more impressive was that the Trojans did it with a first-year setter, a first-year starting middle blocker and a whole lot of reserves from a season that stepped into key roles in 2017. 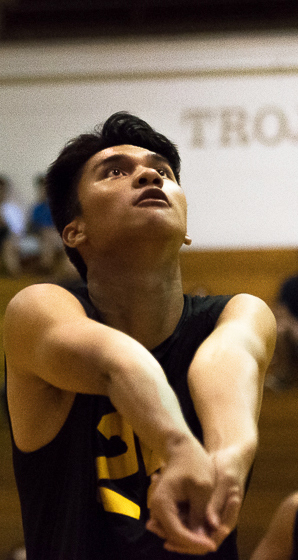 "For him, he's a player's coach," Moanalua coach Alan Cabanting said on Niino. "With the group that he had, talented athletes, he was able to get the guys to buy into his system and he was just able to get them all together. He did really well for his first year, being able to really rally his troops to get them to do what he wanted them to do."